Today, May 13, 2017, is Apple Pie Day. Sounds like the perfect type of unofficial holiday for me. Actually, apple pie is one my father’s favorite desserts, coming in second only to pumpkin pie. Years ago, I use to work in a bakery. From traditional the traditional apple pie to the extra sweet caramel apple pie, the variety of apple pies were always a hit. The history of apple pie may surprise you. 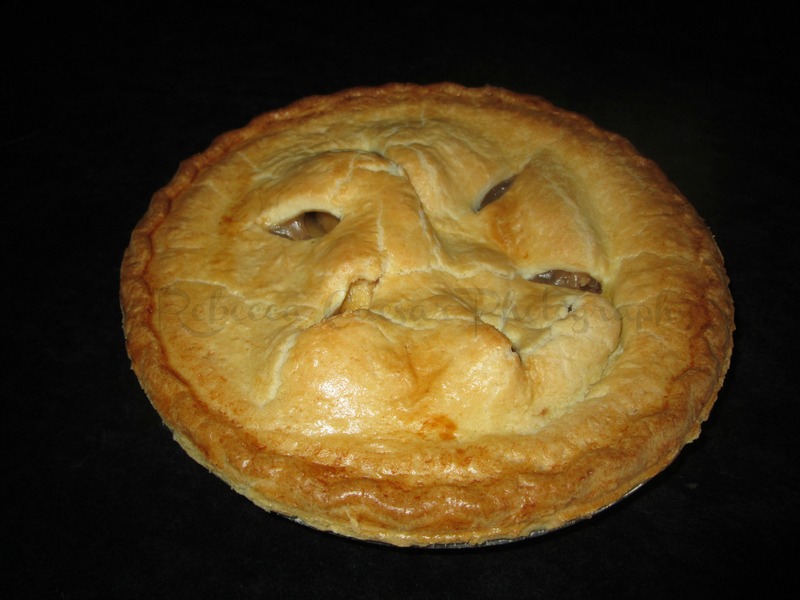 Apple pies actually date back to the time of Chaucer in the 14th century. The pie had unique ingredients including, good apples, spices, figs, raisins and pears, cofryn as a crust type layer with saffron to add coloring to the mixture. Today’s apple pies are completely different with Dutch Apple, Dutch Apple Pie Cheesecake, Cinnamon Roll Apple Pie, and more. Personally, I like the traditional apple pie especially when the piece of pie is still warm. Add vanilla ice cream as a topping, I am completely satisfied. Regardless of the type, the main ingredient remains the same: good apples. Depending on the availability, I usually use Granny Smith or Honey Crisp. But I know other people prefer to use Empires. So tell me what type of apple pie do you prefer? I am just a person who loves to photograph and write about the world around me. View all posts by Rebecca C.